Mind provides consultancy and services (outsourcing and fixed price projects), as well as support and training, in the field of Linux, Android and Open Source software for embedded systems. Within this field, Mind's core expertise is in Low-level software development, Networking, Security and Multimedia. Our team consists of highly skilled and enthusiastic embedded software engineers with a passion for Open Source software and for hardware. 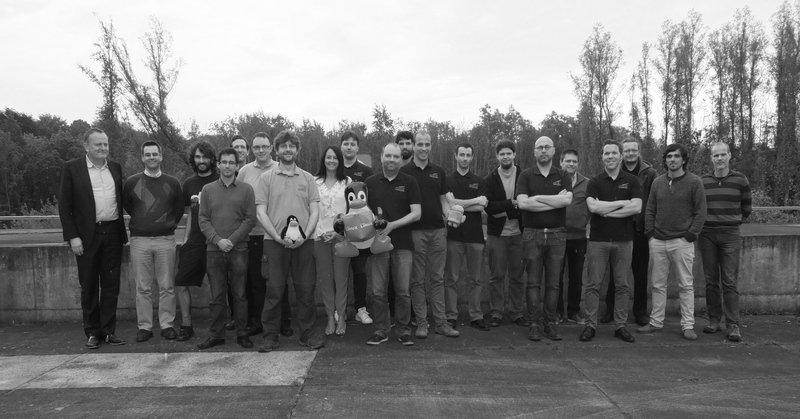 Mind was founded in 1999 as one of the first Linux consultancy companies in Europe. In 2006, Mind was acquired by Essensium to become its embedded software division. Essensium (www.essensium.com) was founded in 2005, as a spin-off from IMEC, with a focus on designing and developing products (Hardware and Software) for Wireless Sensor Networks. Their key product "EPS" is an industry leading technology for asset and people tracking unique in combining high accuracy with long range of operation and an easy to install infrastructure. Our key company values guide the way we operate towards customers, suppliers, candidates and between each other. We aim to bring the highest level of expertise in Linux and Open Source Software for Embedded Systems into our customer's projects. We believe openness and transparency, are essential values in our daily work, and key ingredients for efficient and successful operations. Our team is at the core of our success. Our consultants act as a real community, where tight interaction and knowledge sharing really mean something.